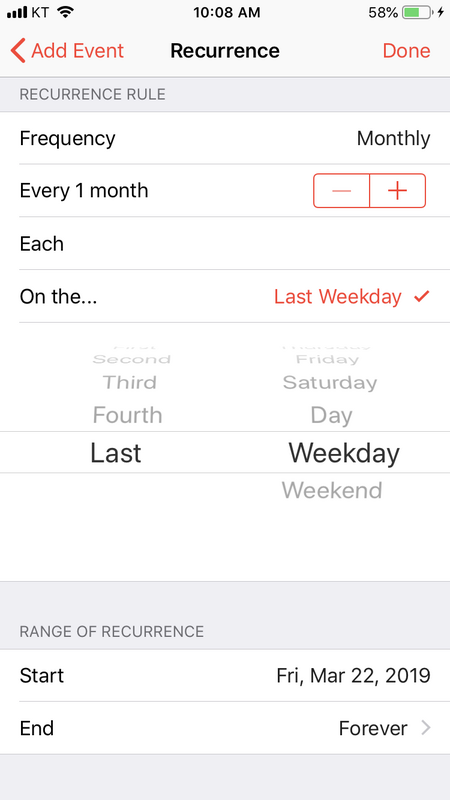 Improved an event's recurrence settings in Nine Calendar. Enhanced overall UX for generating events. Fixed other bugs and improved performance related to Nine.